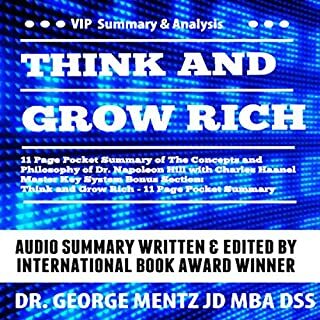 The research and writing of Think and Grow Rich lasted over 20 years. Ultimately Dr. Napoleon Hill sold over 30 million copies. 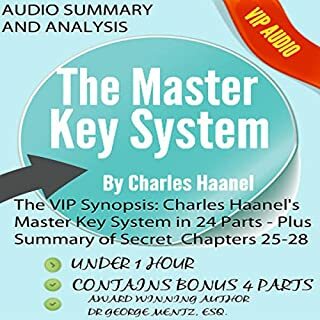 As for his personal influences, he did write a letter to Charles F. Haanel to say that Haanel's Master Key System had much inspired him and changed his life. Throughout his life, he spent a great deal of time teaching and helping others to learn the laws of success. It has been rumored that Bill Gates of Microsoft read the writings of Haanel at Harvard before dropping out to become the richest man in the world. This executive analysis contains the critique of all 24 parts of the book, plus a summary of the lost and banned four chapter sections that are not readily available. Prof. Mentz does an outstanding job of extracting and codifying the teachings of Haanel and Wattles in the executive guide. Wallace D. Wattles was an American "New Thought" writer who wrote this amazing little book in 1910. It caused a sensation then, and continues to be popular today. In fact, Rhonda Byrne said that part of her inspriation for her best-selling book and film The Secret came from this book. 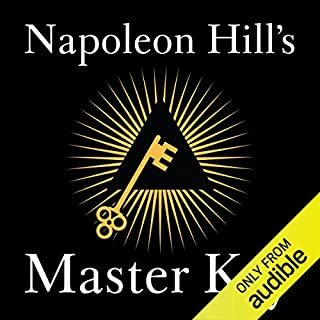 In 1954, Napoleon Hill, along with W. Clement Stone, produced a historic television broadcast called Napoleon Hill's Master Key, AKA Master Key to Success. These films have since been restored, remastered, and released on DVD and On Demand. Now, for the first time, these archived films have been transcribed and presented to you in a short, easy-to-listen-to format. In 14 chapters, Hill shares with you his philosophy of success and gives you simple, step-by-step instructions for its attainment. This summary of Wallace Wattles' teachings is a metaphysical bombshell. This manuscript brings it all together. If you want to develop a holistic view of Wattles' teachings, then listen to this digest carefully. 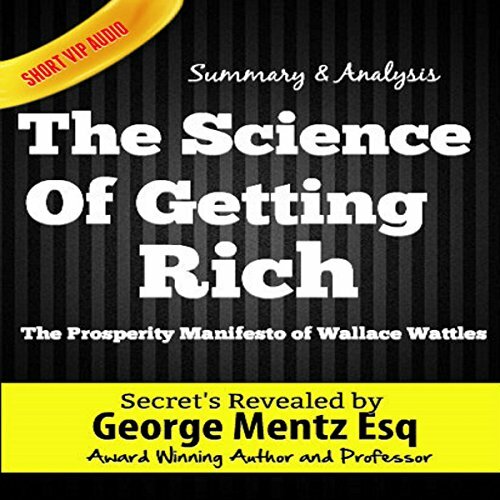 Go to this book when you catch your confidence ebbing, so you can make a full shift of consciousness to the world of prosperity and richness of life, which includes health, love, relationships, wealth, greatness, and more. This is the grand slam of prosperity teachings. 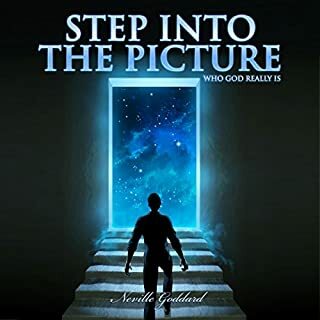 In 1952, spiritual visionary Neville Goddard delivered a series of deeply insightful talks on how to break through your psychological dilemmas using the limitless creative powers within you. Speaking in San Francisco, the teacher laid out his mental and mystical program with complete clarity and depth. These lectures have been lost to time - until now. Margaret Ruth Broome - a trusted and longtime student of Neville's - edited and transcribed these talks from a series of personal notes. a <br /><br /><br /><br />A gem! If you listen to the books and essays by the great success author Dr. Joseph Murphy, it will take some time to distill and codify his teachings into a workable understanding. Herein is the best condensation of the prosperity ideas that have been produced by this award-winning success author. If you have not already heard any of his books, it may be best to listen to one so that you may enjoy this short audio VIP summary even more. May you be blessed and prospered in your journey. Brief summary of the essentials of The Power of Your Subconscious Mind by Joseph Murphy, with guided affirmations to actuate and energize the given principles and support positive change in a person's life. In The Law of Success, the legendary motivational master Napoleon Hill ( Think and Grow Rich) makes his fullest, most in-depth exploration of the 15 principles that lead you to prosperity, purpose, and mastery. This brief yet immensely powerful condensation of Napoleon Hill's lesson plan allows you to put his ideas to work right now. 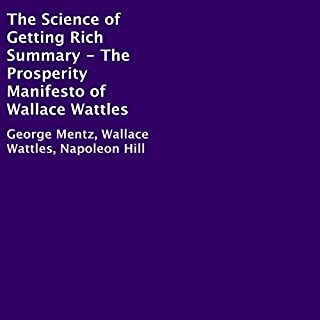 Here is all the insight and subtlety of Napoleon Hill's treasured keys, offered to you in about 40 minutes. In the space of a lunch hour or commute, you can begin to revolutionize your life. Born in Sag Harbor, Long Island, Prentice Mulford sailed to San Francisco on a clipper in 1856 and remained for 16 years. He left for a long tour of Europe in 1872 and then settled in New York City where he became known as a lecturer, author of poems and essays, and a columnist for the New York Daily Graphic (a serial). He's credited with building the body of knowledge of the philosophy known as New Thought. This super short VIP summary of Wallace Wattles' teachings is a metaphysical bombshell. This manuscript brings it all together. If you want to develop a holistic view of Wattles' teachings, then listen to this digest carefully. 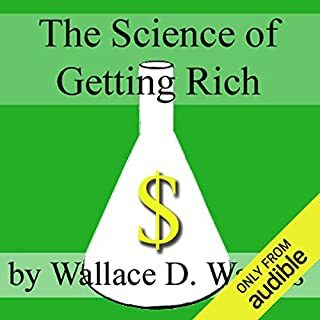 Go to this book when you catch your confidence ebbing, so you can make a full shift of consciousness to the world of prosperity and richness of life, which includes health, love, relationships, wealth, greatness, and more. This is the grand slam of prosperity teachings. If you want to rapidly expand your consciousness, listen to this book and develop a comprehension of its teachings and power. Use this audio to boost your commitment and refresh your memory anytime. ©1998 George Mentz (P)2016 George Mentz Esq. Magnificently astounding, I highly encourage anyone who desires to grow, evolve & expand their mind & life because I truly believe the wisdom in this Audible is a life changer for the better! This was a AWESOME REVIEW!